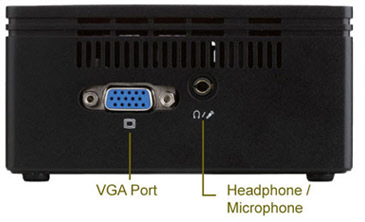 How would you like your very own web server at home or at your business location. Setup to give you basic services, host a domain and backup of your main web site. Also use it as local network backup for your home or office. The web administration is handled by webmin/Virtualmin, and excellent free or paid for product. We can supply a basic web server, simple and easy to manage, with professional features all setup and ready to go. 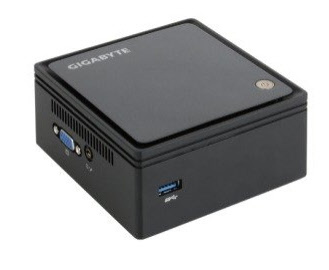 -- Dimension - 56.1 mm x 107.6 mm x 114.4 mm (2.21" x 4.24" x 4.5"
Add further memory using the USB connections, such as a 1TB Hard Drive for further storage. Host your own web site or add further websites to the server. Use your broadband service provider to hook this to the internet. Your router will need to be setup to direct all web service to this black box, quite a simple task to perform. Want to learn about Linux and web server features. Then this configuration is an ideal started kit. Webmin is a web-based interface for system administration for Unix. Using any modern web browser, you can setup user accounts, Apache, DNS, file sharing and much more. The free GPL version is good to get started. See the standard modules page for a list of all the functions built into Webmin, or check out the screenshots. 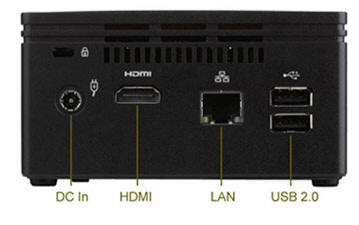 There are a number of different NUC systems, with differing benchmarks and storage options.